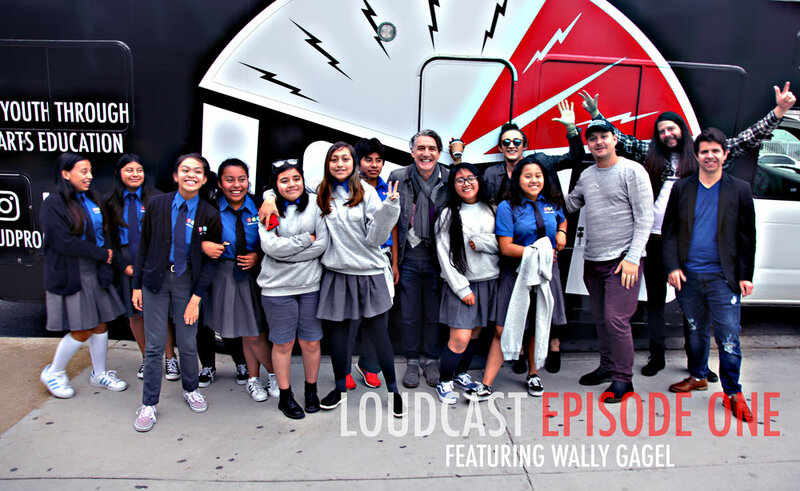 The LOUDCAST is a podcast that brings artists, innovators, educators and dreamers in the film and music industries into our Mobile Recording Studio for a special discussion hosted by LOUD instructor Dre Dimura. The LOUDCAST often features our students taking part in the conversation and asking some "hard hitting" questions of our guests. 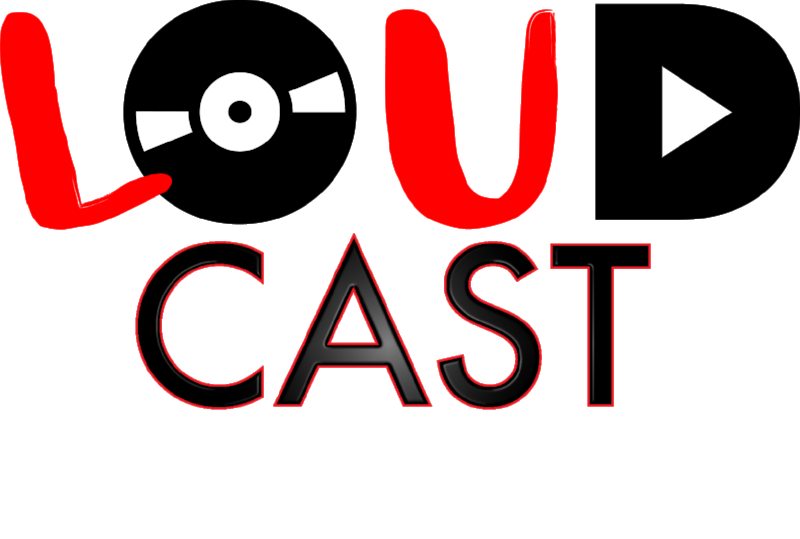 Whether your a rookie in the arts or a seasoned pro, the LOUDCAST has something for everyone. In our very first episode Dre sits down with legendary producer Wally Gagel. They get into how Wally got started as a musician and then producer, being an innovator of the "East L.A." sound and what it's like managing his own label and studio (Wax LTD). Recorded live at LOUD partner school Equitas Charter Academy in front of a student audience. Listen on Soundcloud or itunes here. 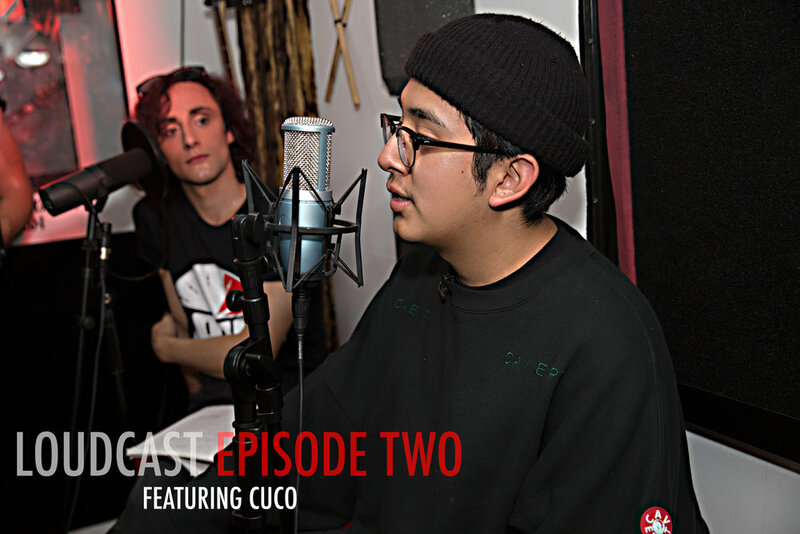 Dre sits down with Cuco in the LOUD RV to talk DIY producing, his new release "Chiquito" and his performance at LOUDfest! Recorded in the Mobile Studio outside the Echo in front of our student audience.